Cardiac problem are more common in these days. Various problems of heart such as heart attacks, stroke, inflammatory disease, hypertensive disorders etc… , In that heart attack should be different it completely damage your cardiac muscle because sudden blockage of arteries due to blood clot. Don’t confuse the heart attack with other heart problems. And 90% of heart disease are completely preventable by following good life style and healthy habits. Major reasons of heart disorders are unhealthy life style and lack of awareness, and negligence. Here in this article we presenting signs and symptoms of heart attack & tips to keep heart healthy. 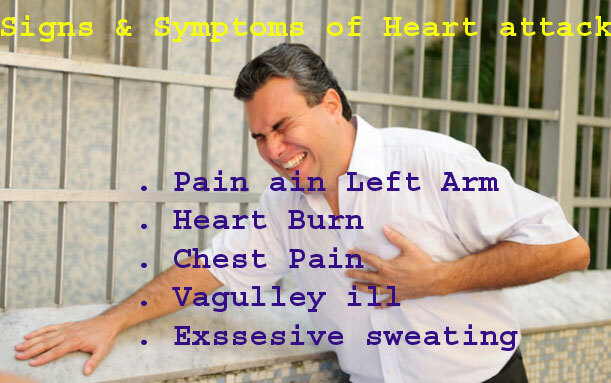 These are the major signs and symptoms of Heart attack. Pain in the arm especially in the left arm is the major symptom of impending attack. Felling of extremely ill is the one of the symptom of heart attack. You can’t do simple things also, Even you can’t able to move your finger also. Felling of tightness and fullness followed by chest pain is the one of the symptom of heart attack. Most of the people feel and experienced these but ignore it because of un awareness. Lot of people experiencing sweating and unbearable heart burn before getting heart attack. If you having excessive sweating & heart burn immediately consult doctor with out delay. Sudden shortness of breath and unable to do lot of work at one point of time is the symptom of heart attack. It is not good for health so consult doctor immediately. Some times with out an signs and symptoms salient attack may happen. It’s mainly happen in diabetic patients. if person looks healthy also they got attack so be careful. Here the signs and symptoms of heart attack. Be care full with your heart. 90% of heart disease are preventable by following simple tips. So follow these tips and stay healthy. You need to take proper care to your heart because Heart is the only Organ it works continuously with out rest till life time. If you Ignore it means there is no further life. 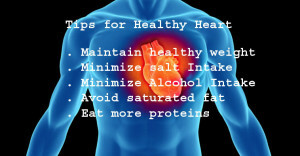 So Follow some simple and easy tips which helps in keep heart healthy. 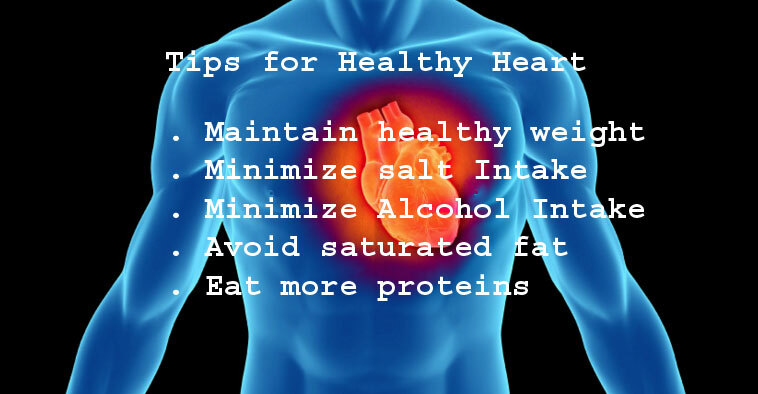 The following are some of the tips for healthy heart. If your are having smoking habit keep tab on it immediately. If possible stop completely, if you are above 45 stop smoking habit immediately. Obesity is one of the main reason for heart problems. So maintain your wait according to your height. and check weight regularly every six months. Excessive salt in the food is the main cause of heart problems. So avoid proceed foods. Excessive salt in food unstabilize the blood pressure and cause the many heart problems. When preparing food at home also reduce the use of salt. According to scientist per day 1.9 gm per 100 gms are recommended so maintain these. Alcohol consumption is harm full to your health. Red wine is good for health, even it is more than normal harm full to your health. Actually beer is put on your weight, so minimize the consumption of alcohol. Eat chicken, seafood, egg, bean, mutton are excellent source. For vegetarians can obtain proteins from grains, sprouted grains, raw nuts, raw seeds especially soya. Drink at least 8-12 glasses of water a day depending on your weight. Get fill of essential fatty acid like omege-3 & omega-6 which human body can’t able to produce . So eat raw nuts and seeds which are rich in omega fatty acids. Walk at least 30 minutes a day. 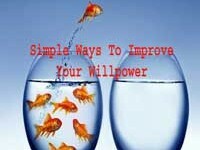 Keep blood pressure, lipids, sugar,weight, under control. These are the some tips to keep your Heart healthy. Because heart is the life line for you. Know keep your heart healthy, and your health in good way.